Who wants pizza? Don’t forget to add the anchov…I mean, the PRINT! Okay, I admit it. We are a path-of-least-resistance family. When it’s time to get an oil change or get a haircut or do the dry cleaning … or order pizza (yay!) … we are all about whichever printed coupon is right in front of us. 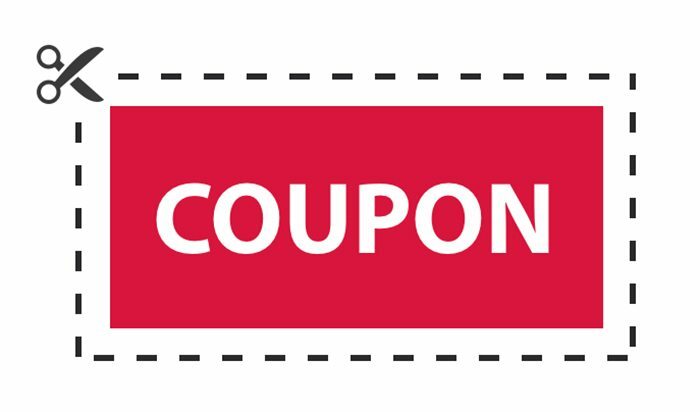 Most often, its printed coupons, those wonderful printed things! Which company name is magneted (is that a verb?) to our refrigerator? Which brand is signaling us from the stack of mail on the coffee table? Which logo is peeking out from behind the cutting board? Which dollar-off special is salvaged from the Sunday newspaper? Yes, it’s YOU, you printed coupon, you! Printed coupons play such a prominent role in our house. We make buying decisions based on convenience, frequency, name recognition, decent value, and ease. Maybe we opt for a printed coupon that gives us two for one. And when it’s time for pizza, what do we do? Why, we grab the $2 off coupon that was literally folded between the layers of cellophane on our last take-and-bake pizza. You can’t bake the pizza without touching that lovely printed coupon! …then I defy you to say you aren’t drawn to a printed coupon that makes your life easier. If I want delicious pizza, I go out. If I need pizza for the guys, I reach for the coupon. Making dinner just got easier because of print. When it comes to demographics and data, smart marketers out there have our family figured out. They are putting their printed coupons in our path — our path of least resistance, that is. Sandy Hubbard is a marketing strategist for printing companies. She builds sales and marketing programs that can be sustained over the long haul, with affordable tools and your own people…and without stress! 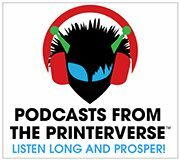 Find @sandyhubbard on Twitter each Wednesday at 4 PM ET, assisting #PrintChat host Deborah Corn @PrintMediaCentr with a lively online discussion for printers and those who love print.